Authors: Zhilyakova E.T., Novikov O.O., Naumenko E.N., Krichkovskaya L.V., Timoshenko T.S., Novikova M.Y., Litvinov S.A., Zhilyakova E.T., Novikov O.O., Naumenko E.N., Krichkovskaya L.V., Kiseleva T.S., Timoshenko E.Y., Novikova M.Y., Litvinov S.A., Kiseleva E.Y. This article is dedicated to common disease to date - seborrhea. In the treatment of this disease applicable burdock oil, containing extracts of herbs and essential oils themselves. In this paper suggested the introduction of the drug oil fistular Monarda (Monarda fistulosa), possesses high antibacterial activity. In the study of antimicrobial, antifungal and anti-inflammatory activity of essential oils found that oil Monarda has the most inhibitory effect on the growth of microorganisms and exceeds protivovospatelnuyu activity of hydrocortisone in combination with vitamin B6. Investigation of essential oils to generalized infection also showed that oil exhibits the best properties of Monarda compared with other analogues. seborrhea, compounds of plant origin, treatment, prevention. 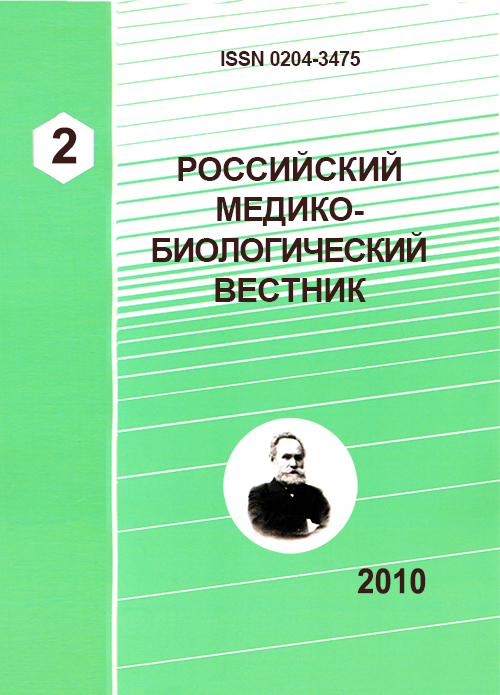 Copyright (c) 2010 Zhilyakova E.T., Novikov O.O., Naumenko E.N., Krichkovskaya L.V., Timoshenko T.S., Novikova M.Y., Litvinov S.A., Zhilyakova E.T., Novikov O.O., Naumenko E.N., Krichkovskaya L.V., Kiseleva T.S., Timoshenko E.Y., Novikova M.Y., Litvinov S.A., Kiseleva E.Y.